Serial killer John Wayne Gacy Jr. murdered over 30 men during the 1970s. 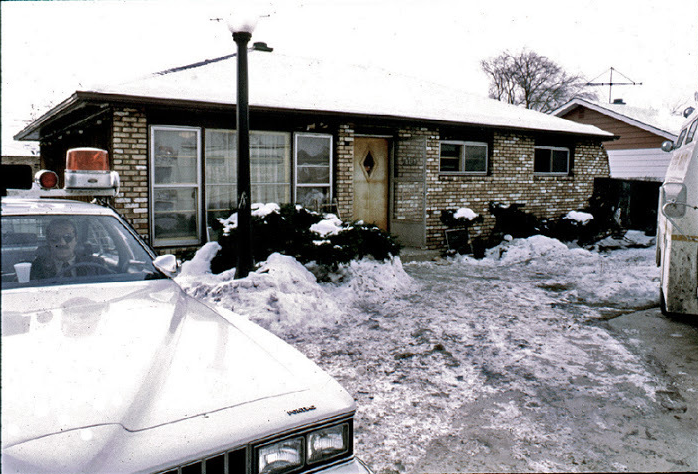 Gacy’s house, located in the 8800 block of West Summerdale Avenue in Chicago’s Norwood Park, was visited by police officers who suspected Gacy in the murder of a 15 year old boy. The house smelled of decomposition, which led to a search of the house where police found a severed arm. 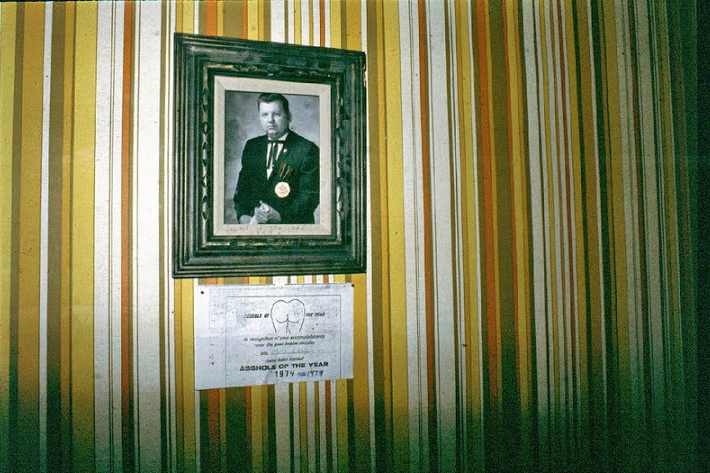 In total, 27 of Gacy’s victims’ bodies were found in the home, 26 of which were found buried in the crawl space. To this day, seven of his victims remain unidentified. 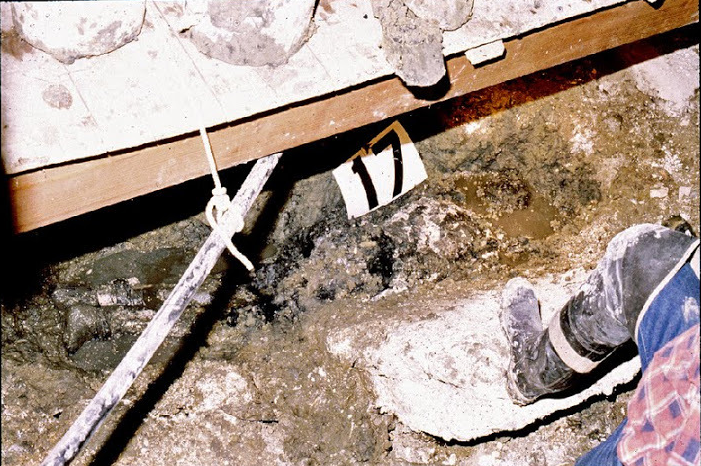 A body being excavated from the crawl space. The house has since been demolished. New housing was built on the property.